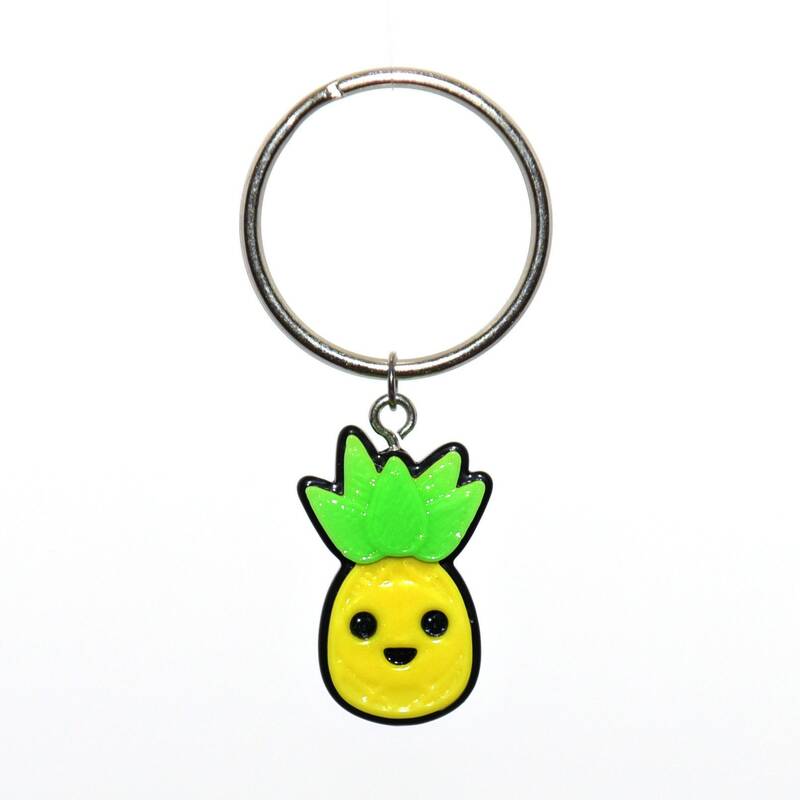 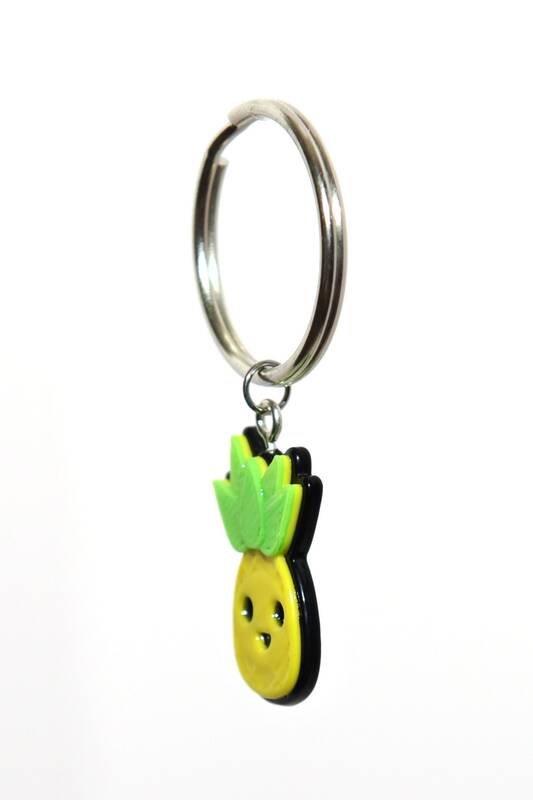 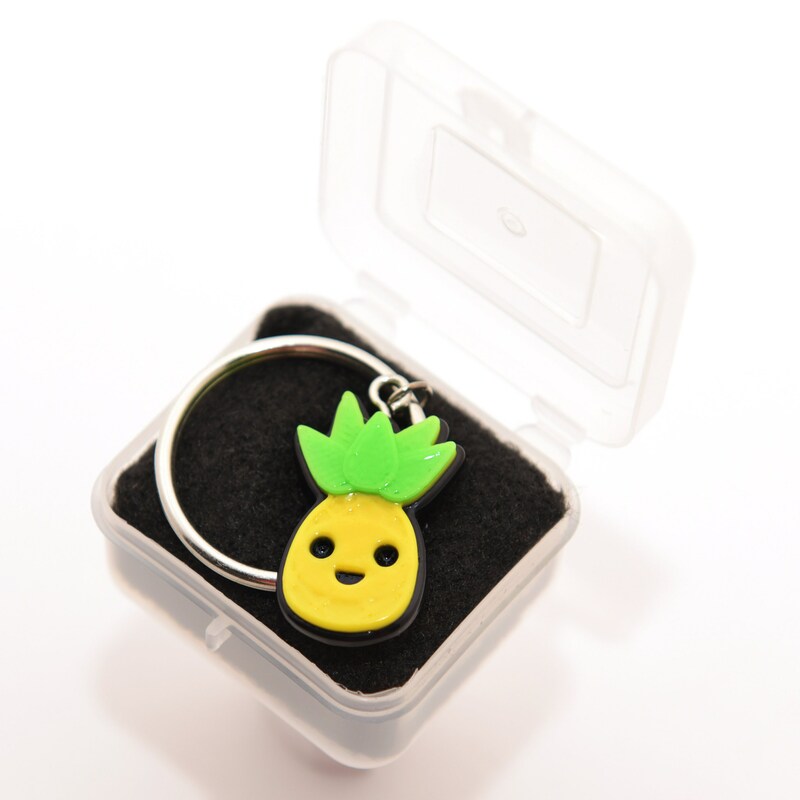 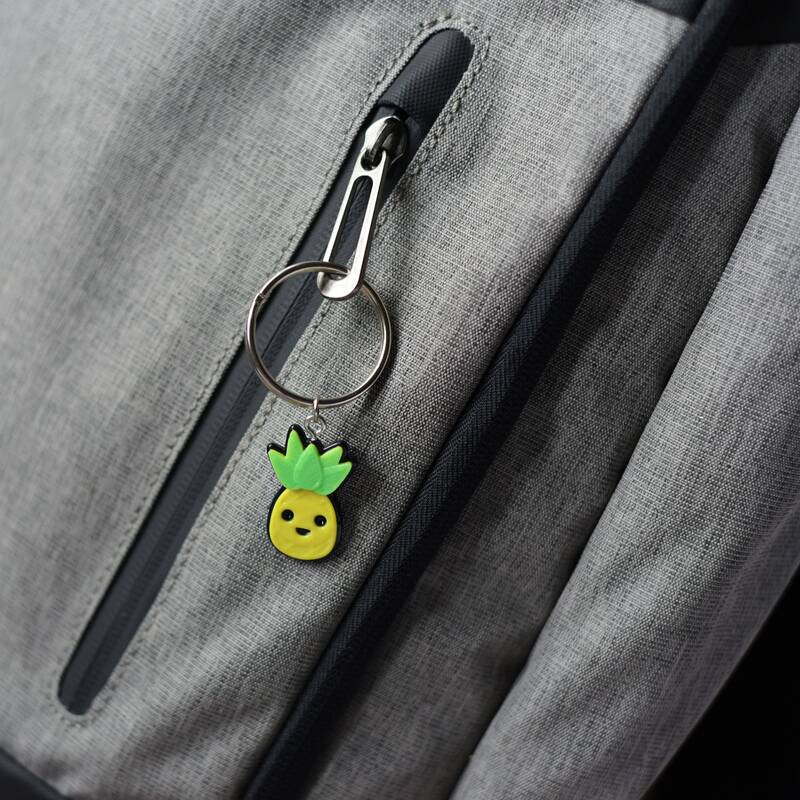 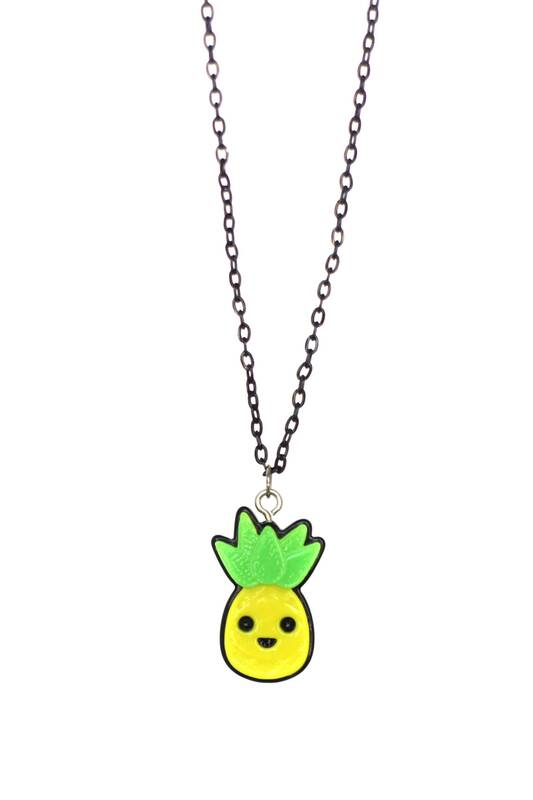 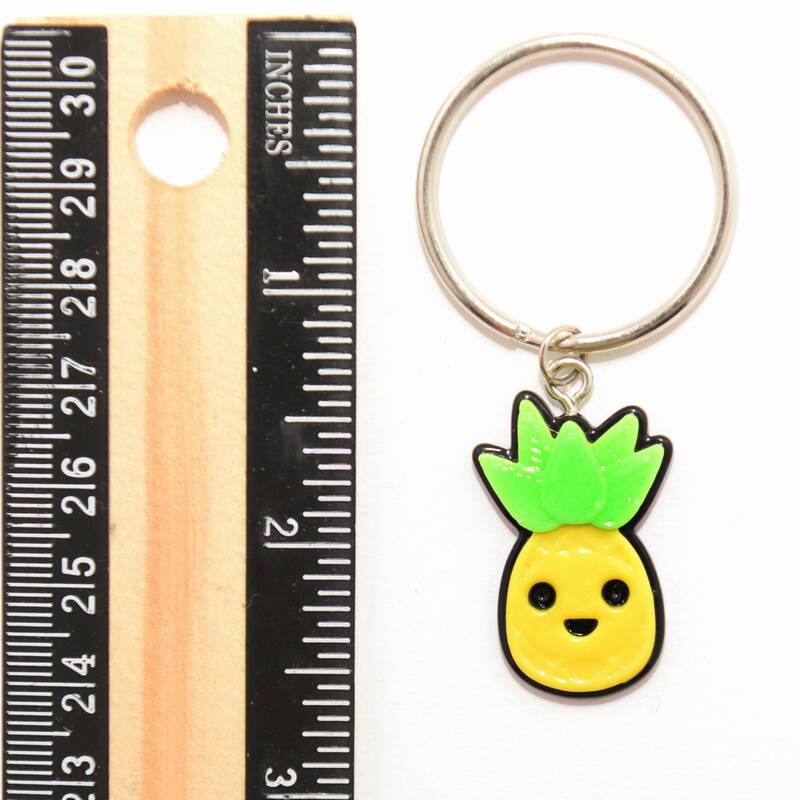 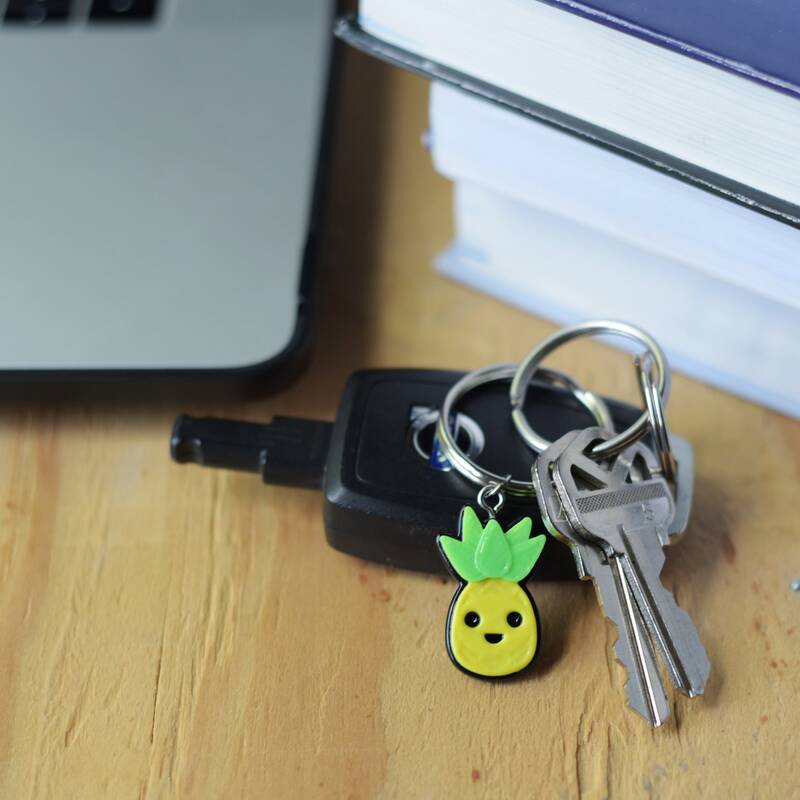 This high quality Kawaii Pineapple Keyring, Keychain, or Necklace is made from durable abs plastic (The same indestructible material as Legos!) 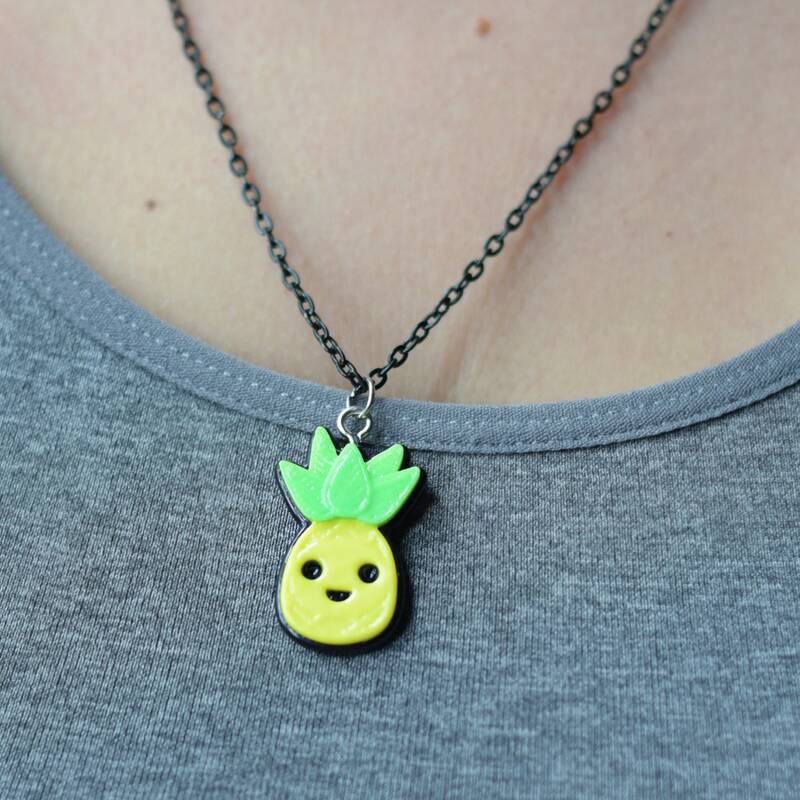 and will not break or shatter like similar pendants made from acrylic or clay. 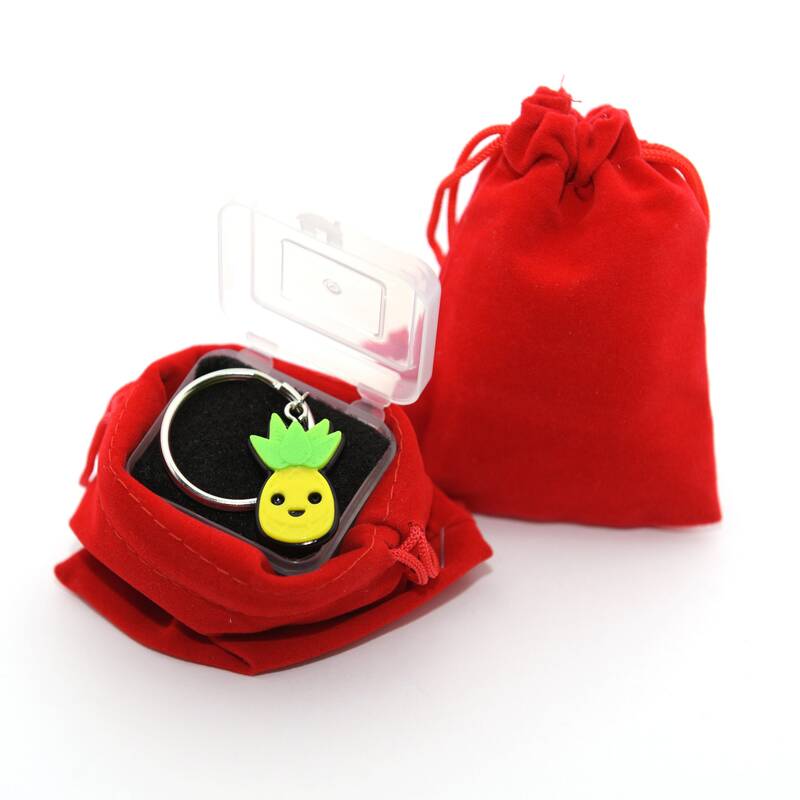 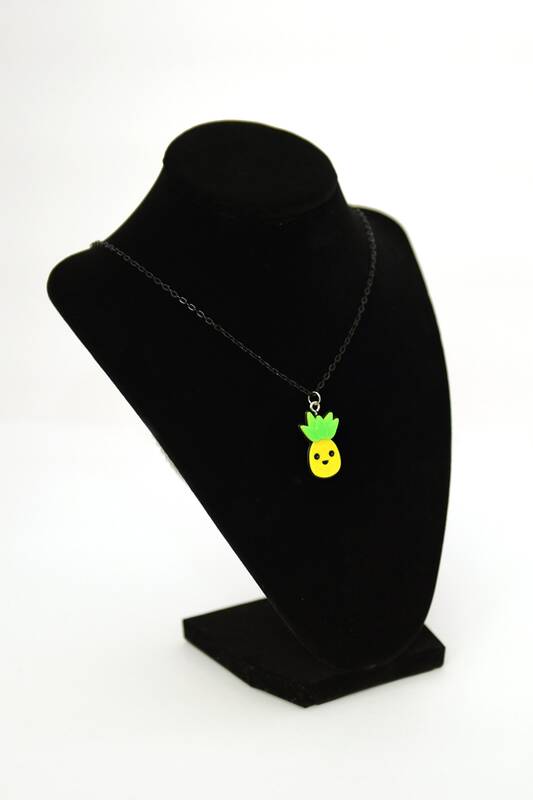 Show your love for your favorite treat with this Pineapple charm!